If all the other flavor companies have come up flat thus far, then you’ll want to try our Organic Cola Flavor Extract for all your beverage, baking, and dairy recipes. This flavor is so good that all you'll be missing now is the straw. Nature’s Flavors Organic Cola Flavor Extract is vegan, kosher, and gluten-free. There’s something deliciously magical when it comes to a cola. No matter if you call it soda, pop, or cola in your neck of the woods, one this is for sure: it’s just delicious. What better way to cool off on a hot summer afternoon than with an ice-cold cola in-hand? The flavor’s so crisp, so delicious, that it has the power to relax mind and cool down the body all in a single sip. 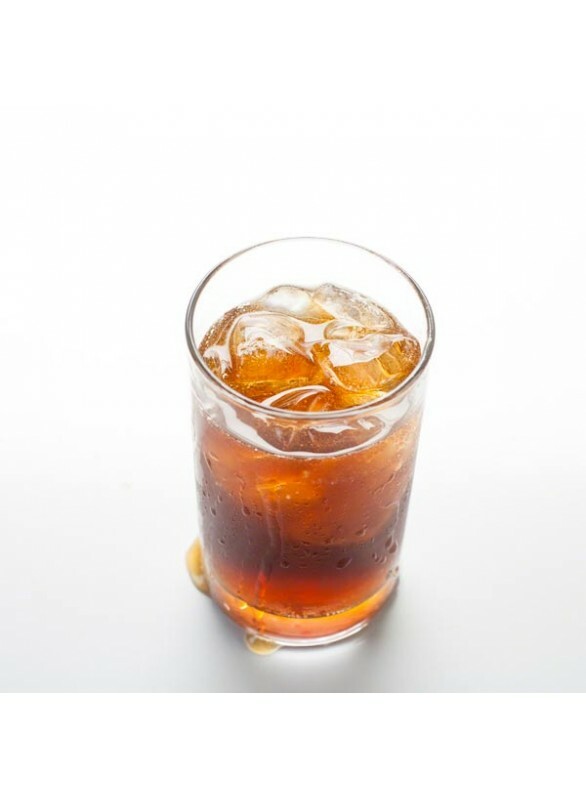 Now you can get all the great classic flavor of a cola and incorporate it into any of your favorite recipes. Especially good for beverages of all kinds, baking, dairy applications, and more, Nature’s Flavors Organic Cola Flavor Extract is delicious and just as versatile. Keep in mind, however, that all of our flavors are concentrated, so a little goes a long way. When first experimenting with a new flavor, it’s best to begin by using a little and increasingly add more if needed as it’s easier to add then it is to take away. Once you try the great taste of our cola flavored products, we know you’ll enjoy them just as much as we do. Happy flavoring!